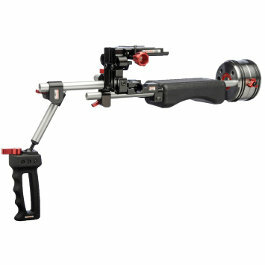 The Philip Bloom Signature Series Pocket Dolly is a lightweight camera slider for cameras under 7kg. 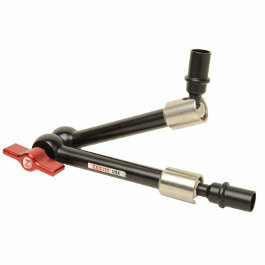 The Bloom Pocket Dolly is a hybrid system that combines the rail and cart system found on most high-end sliders. 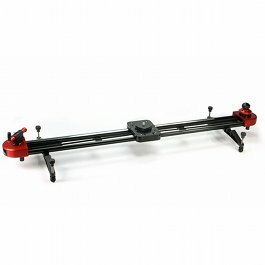 The Phillip Bloom Pocket Dolly Slider, available for rental at Camera Hire is a versatile product designed to bring an edge to your production. 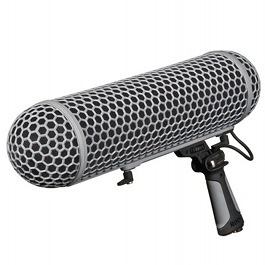 We offer both the ‘Traveler’ 75cm length, and the standard 105cm version. The longer version is considered ideal for time-lapse users, however will generally need a tripod on either end for support, whereas the traveler can often be supported with just a single solid tripod. 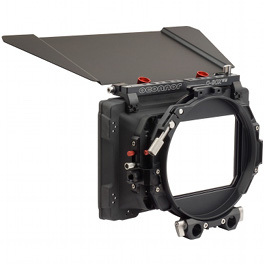 Both sliders can be motorised using the Oracle Motion Control System, also available for rental at Camera Hire.